Stephanie Labbe, who plays for the Linkopings FC in Sweden, is perhaps one of the most ubiquitous names in Canadian Women soccer team. 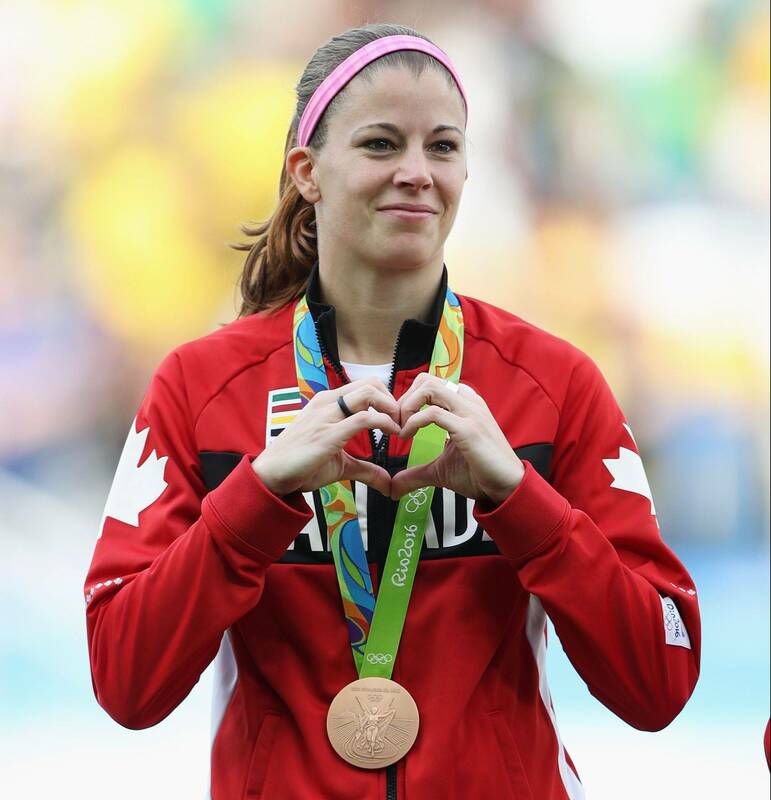 She was one of the key players in helping her team win a bronze medal at the 2016 Rio Olympics, where Canada beat the hosts Brazil to the podium. And her ambitions for 2020 Olympics are even more lofty. In a recent podcast with CBC Radio she said that she, with all her teammates, are more ready than ever to win the gold at the 2020 Olympics in Japan. In fact she just doesn’t want to bring home the gold, she said that it would be cool if they beat Japan in their own backyard in the process. This ruthlessness is perhaps what is the defining quality of Labbe, because she did not just become the nation’s top goalkeeper based on her goalkeeping talents, instead it was her unrelenting will to succeed against all odds that catapulted her to claim her spot in the Canada Women’s soccer team. In an ideal world, Labbe, solely based on her talents, would have already started playing in men’s soccer club, but since the world we live in is rife with gender biases and with everyone aiming for equality of outcome rather than equality of opportunity, we have lost a national treasure to a club in Sweden.